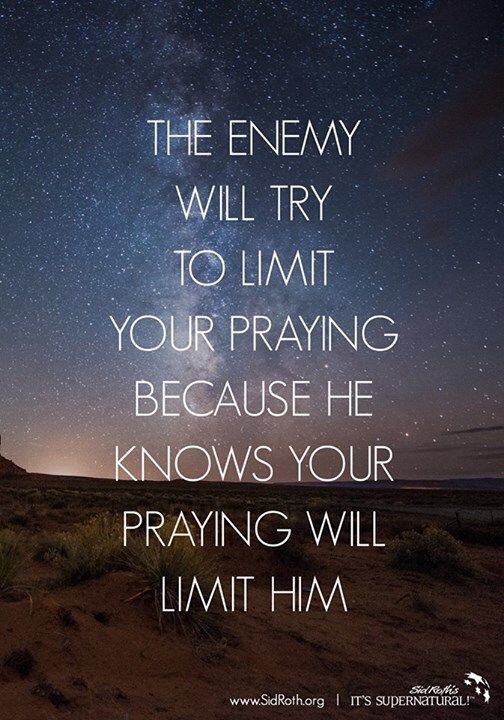 Keep On Praying!! | Reflection of Glory! ← The Plans of the Lord!